“Sarah Ann is an amazing photographer!! She captured our engagement pictures last year and then did our wedding this past May. Hiring her was the best wedding decision we could have made! Not only is she an incredibly talented photographer but you can really tell she is passionate about what she does. Since we first met her last year she was amazing every step of the way- she went above and beyond and was more then just our photogrpaher, I went to her countless times for wedding advice and she was always eager to help out in any way she could. The engagement session was one of the first times my now husband and I had, had professional pictures taken and we're both a little camera awkward but she made us very comfortable and had us laughing and enjoying ourselves, she even helped us incorporate our dog in them! Then the day of the wedding we wound up having to rush a bit because of a few separate issues and she made me feel so relaxed and calm and was able to capture so many great moments. 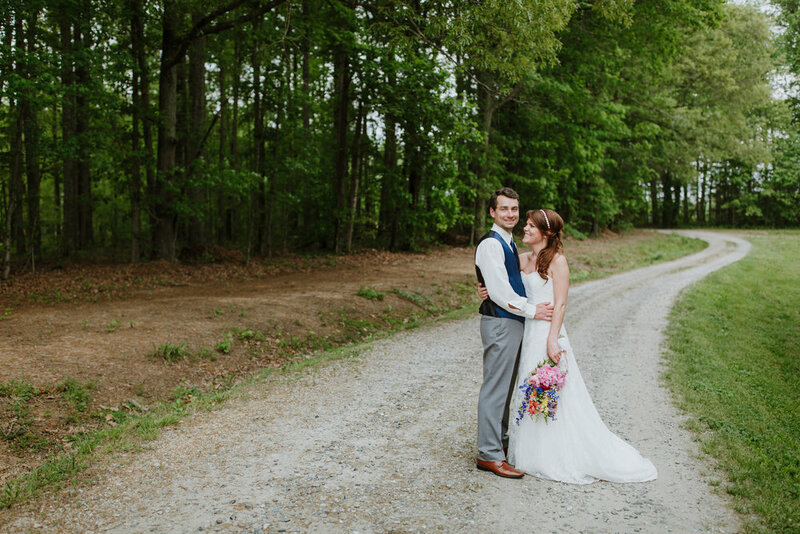 We are so happy we met Sarah Ann and that we used Fox and Flora for our Wedding.. I cannot say enough great things about her passion for what she does, her wonderful personality, professionalism, and pure talent. Oh! And she sent our final pictures on the cutest personalized wooden USB and a matching box, I was so excited to open the package when she sent it.. it was the perfect final touch! I really could go on and on about why she is so wonderful but do yourself a favor and find out for yourself!